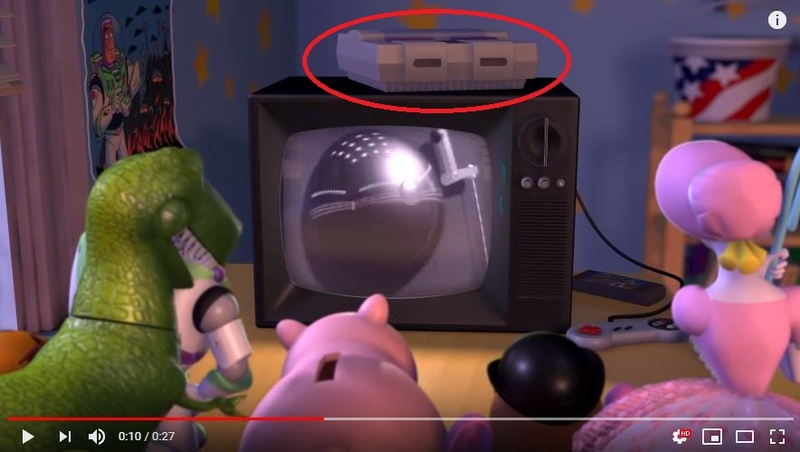 The SNES had brief cameos in Toy Story 1 and 2. 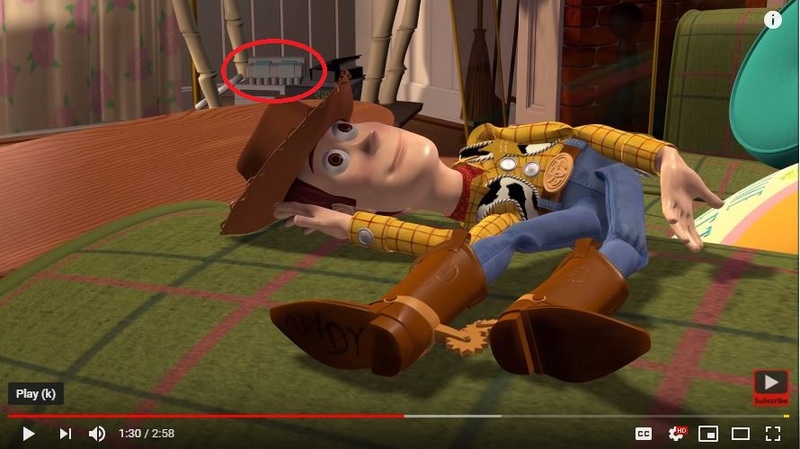 I don't know if anyone has ever noticed this, and I remember noticing as a kid and thinking it was pretty cool. Did anyone else notice this? Did it appear more than what I noticed? 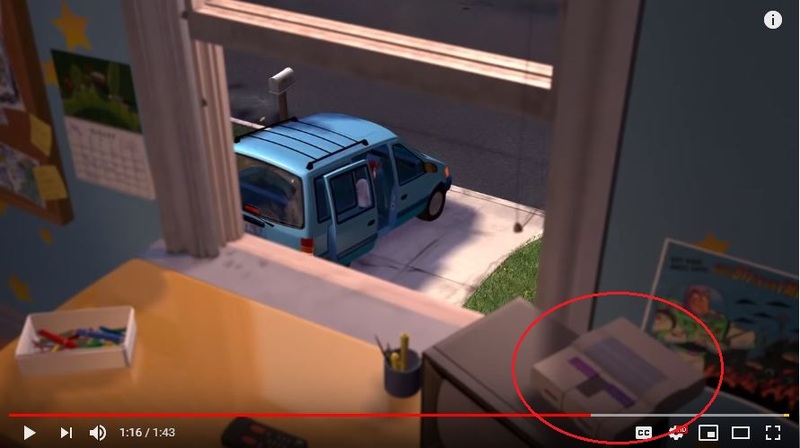 I didn't notice that, but then I haven't watched those in years and I never had a SNES as a kid so I wouldn't have recognised it. SEGA Megadrive ftw!